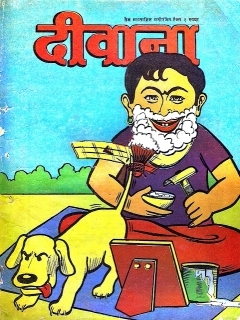 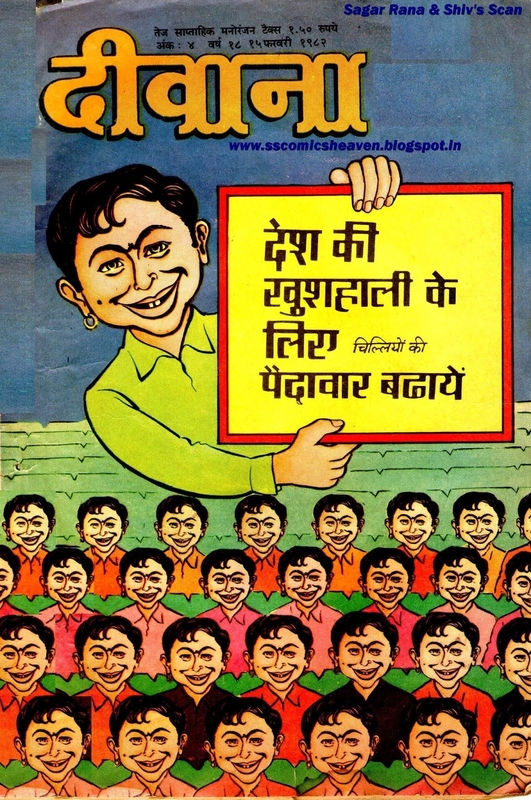 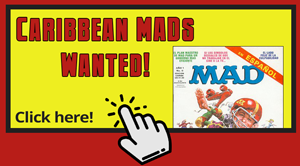 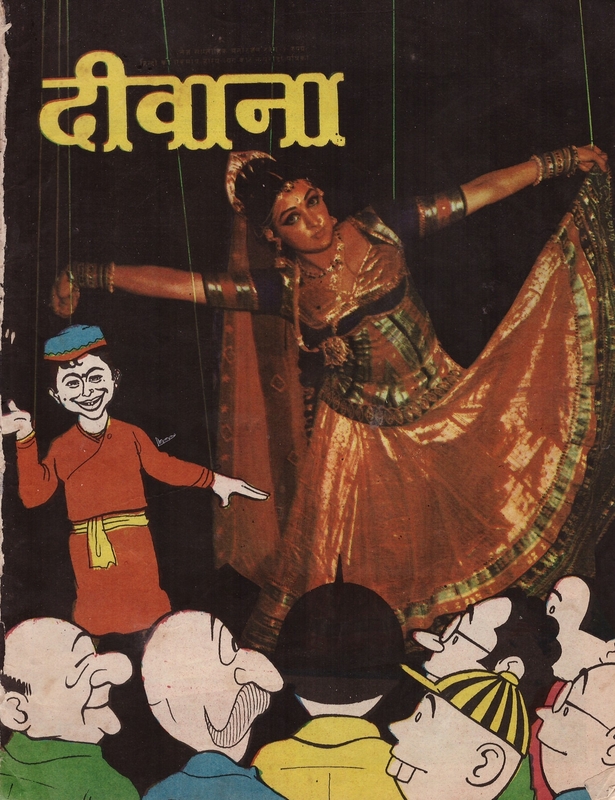 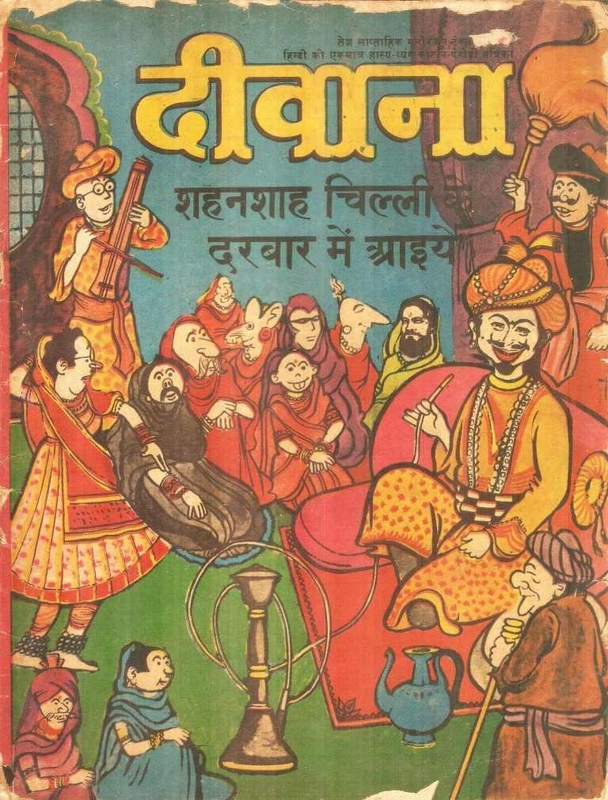 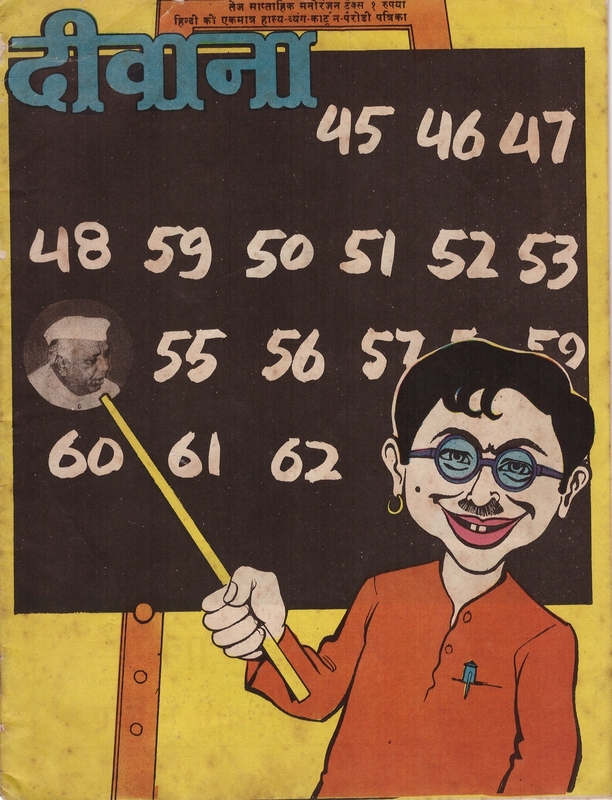 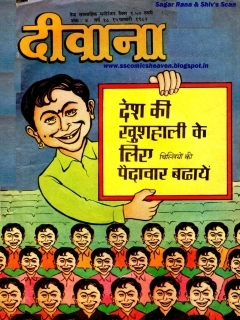 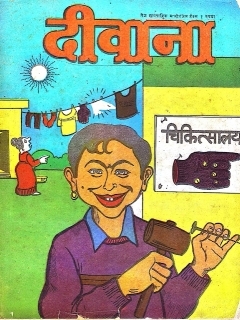 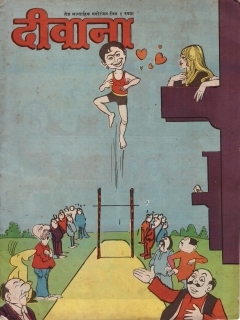 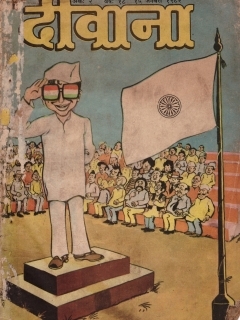 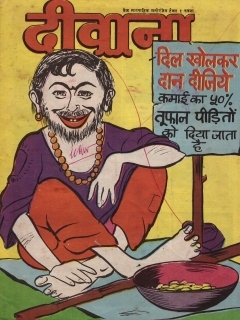 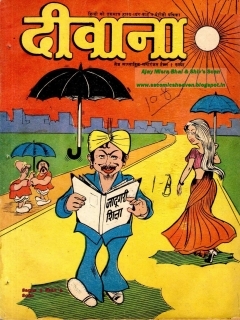 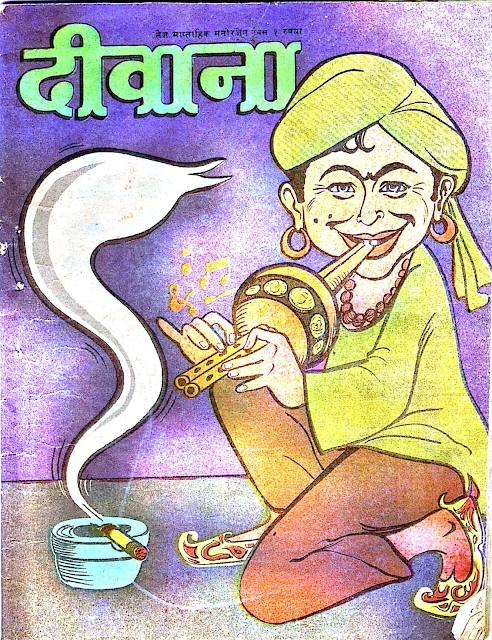 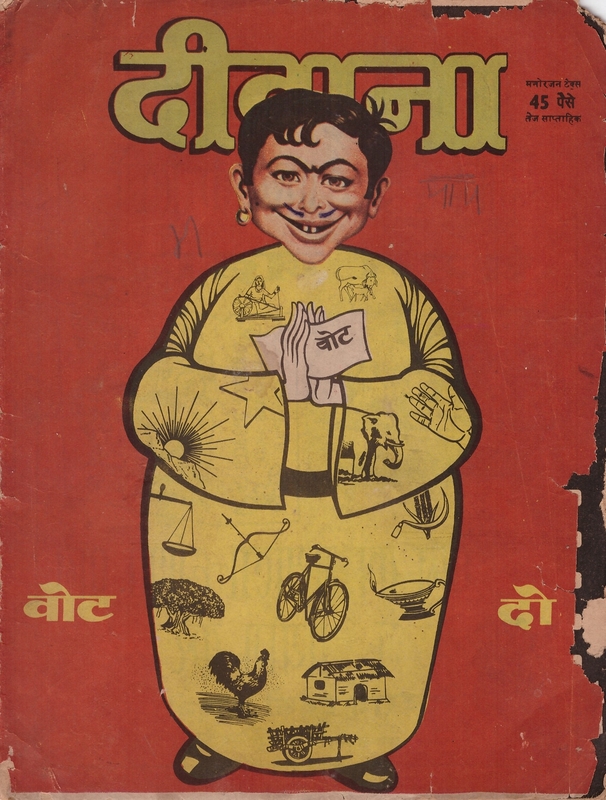 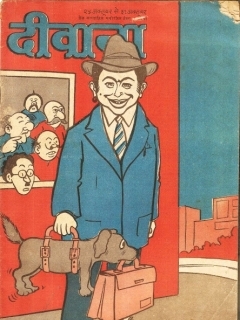 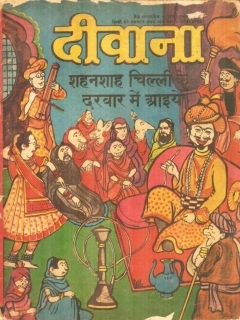 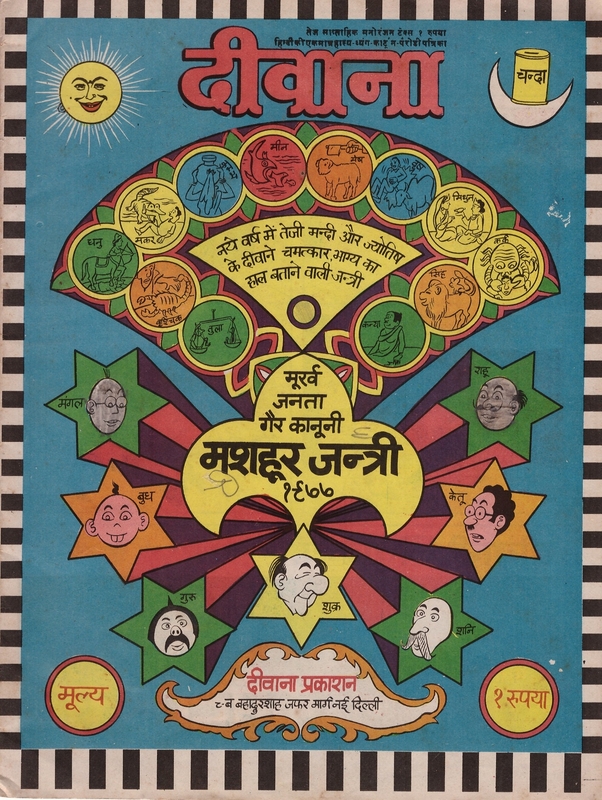 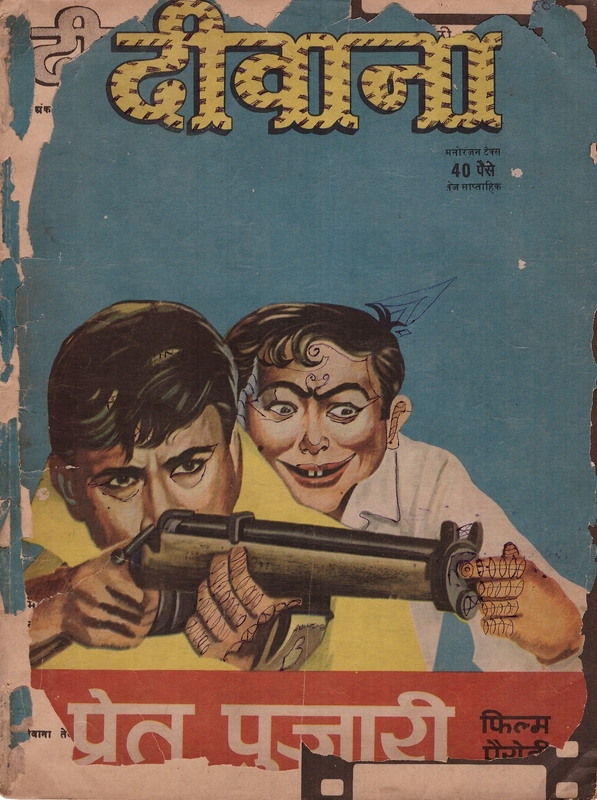 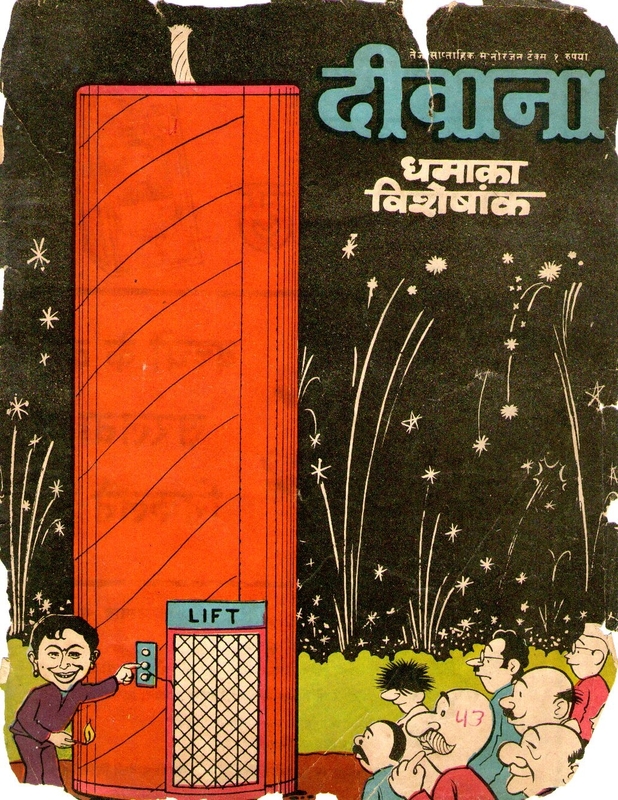 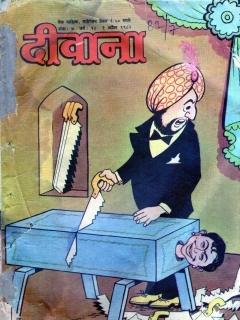 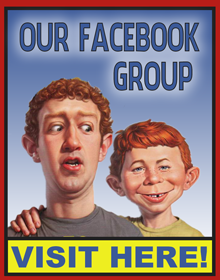 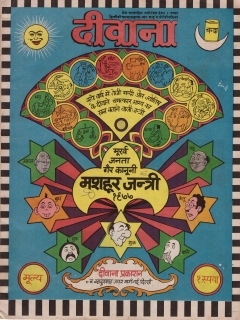 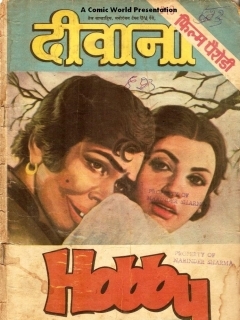 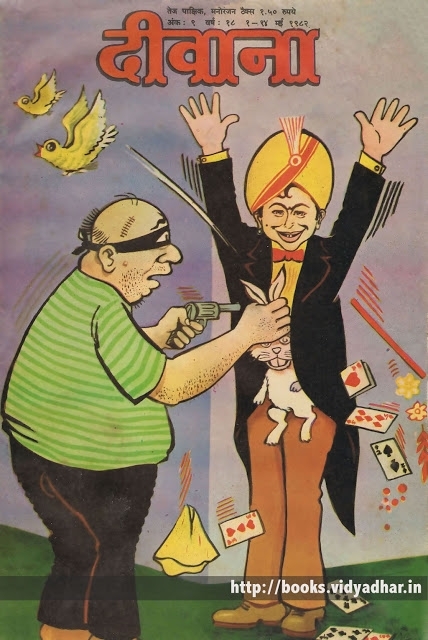 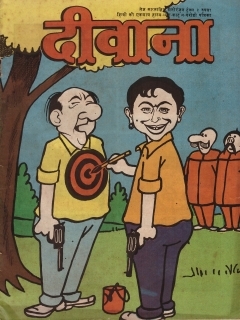 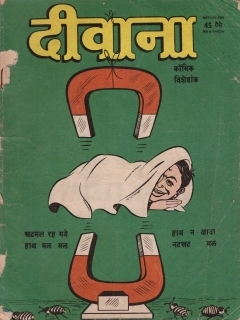 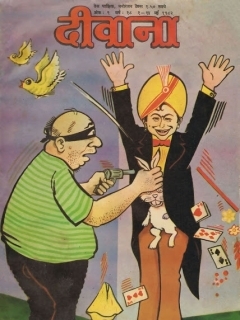 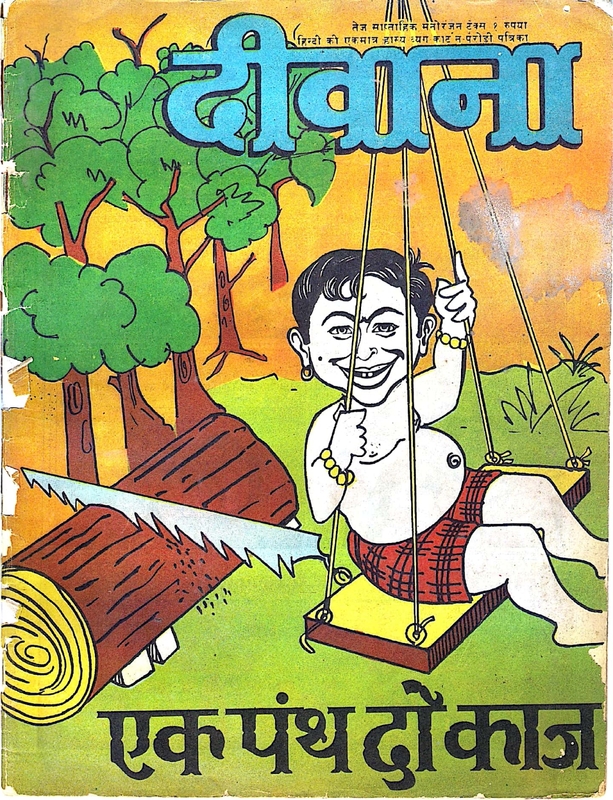 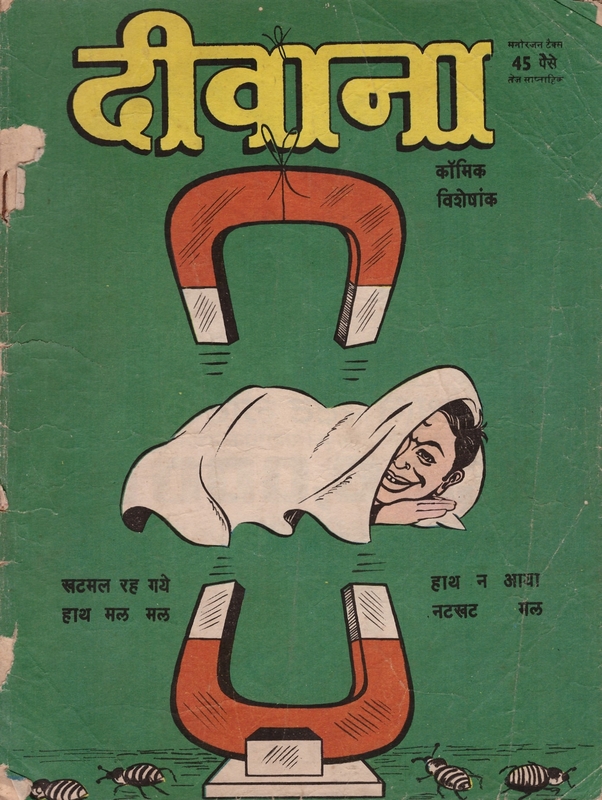 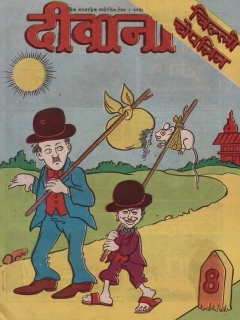 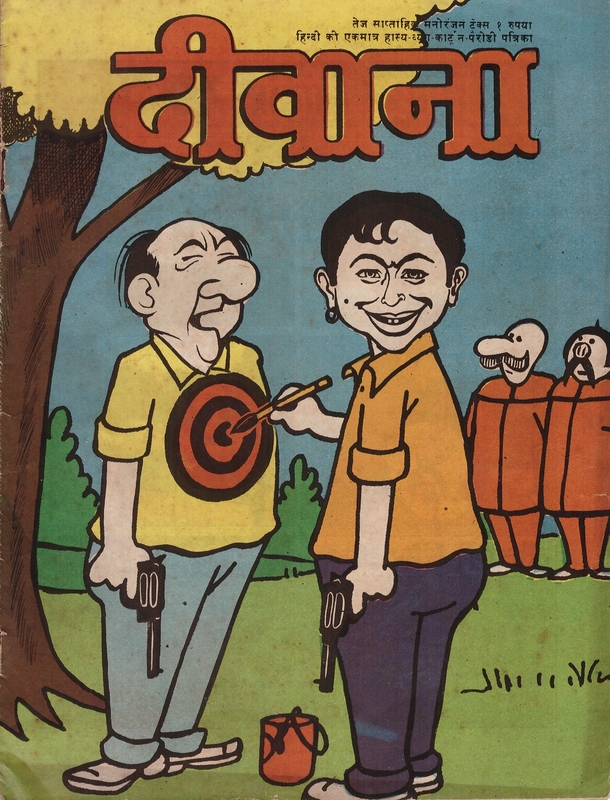 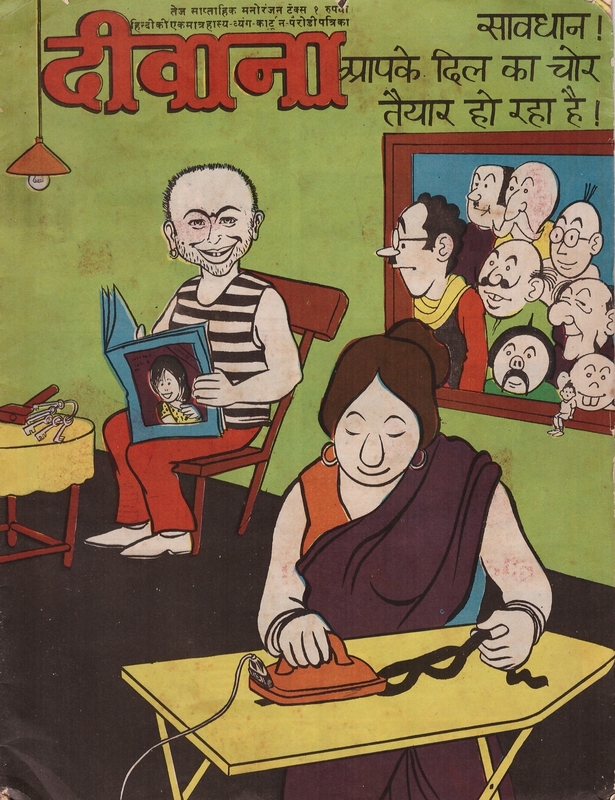 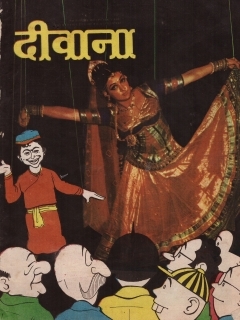 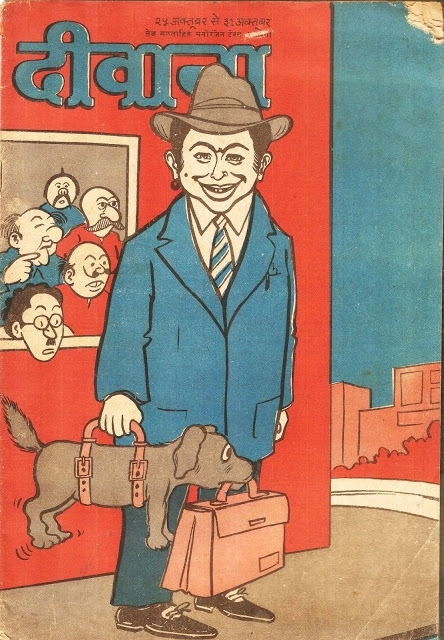 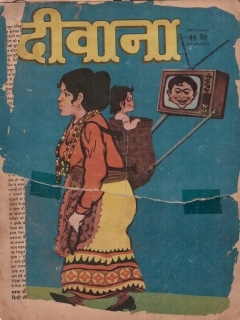 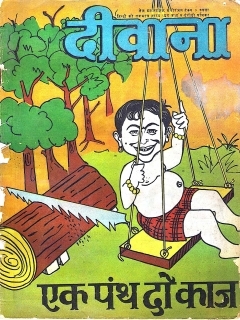 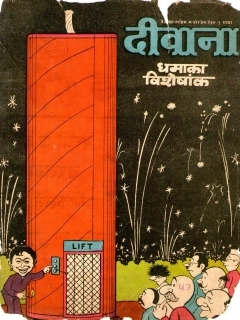 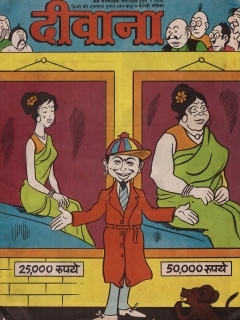 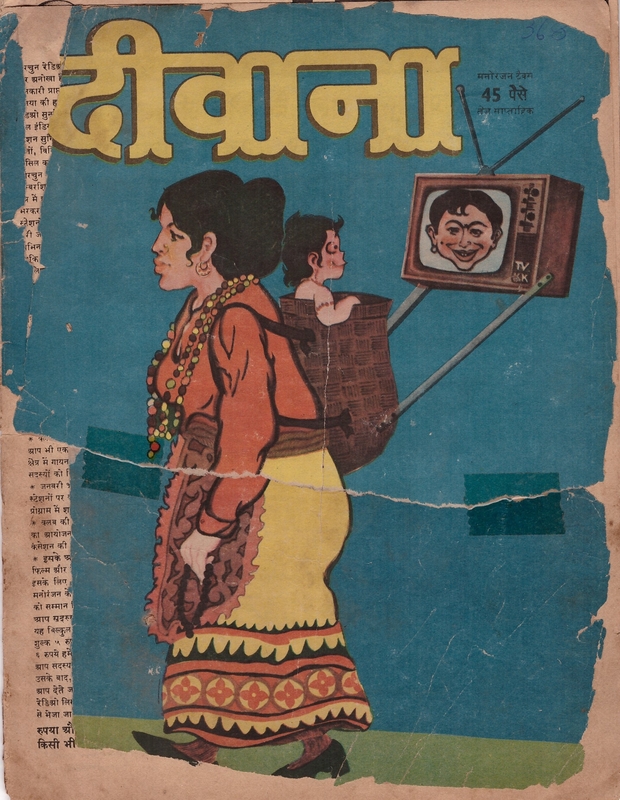 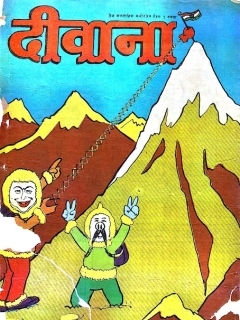 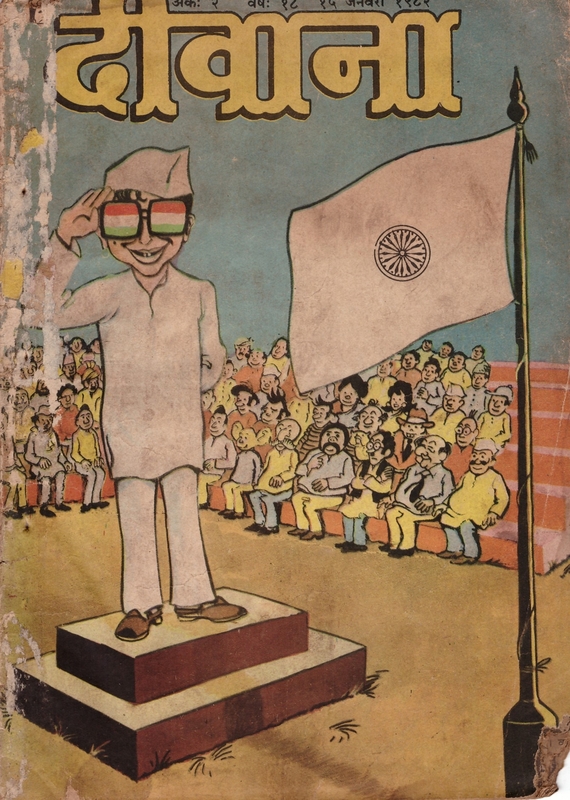 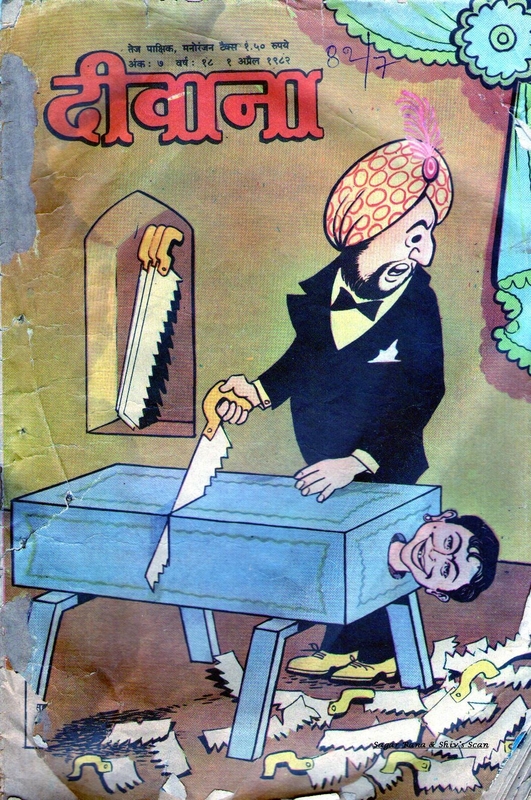 The Deewana comics from India were an older MAD competitor series in Hindi language, which featured a very similar looking Alfred E. Neuman as the mascot and covery boy of this comic series. 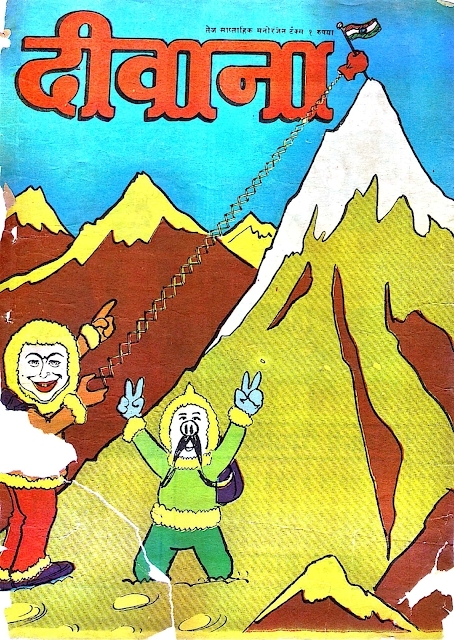 Only rare information about this comic series is available. 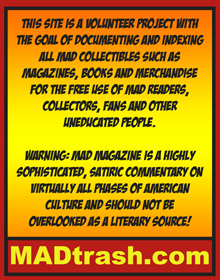 Most issues were published in the 60s and the 70s. 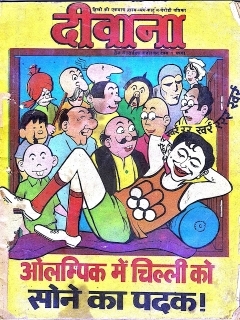 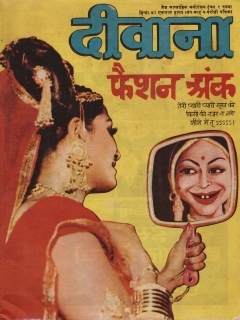 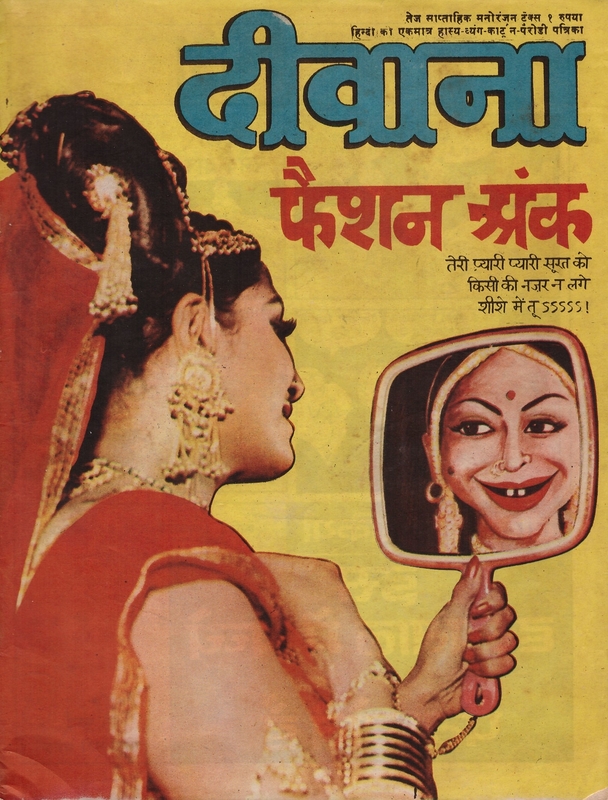 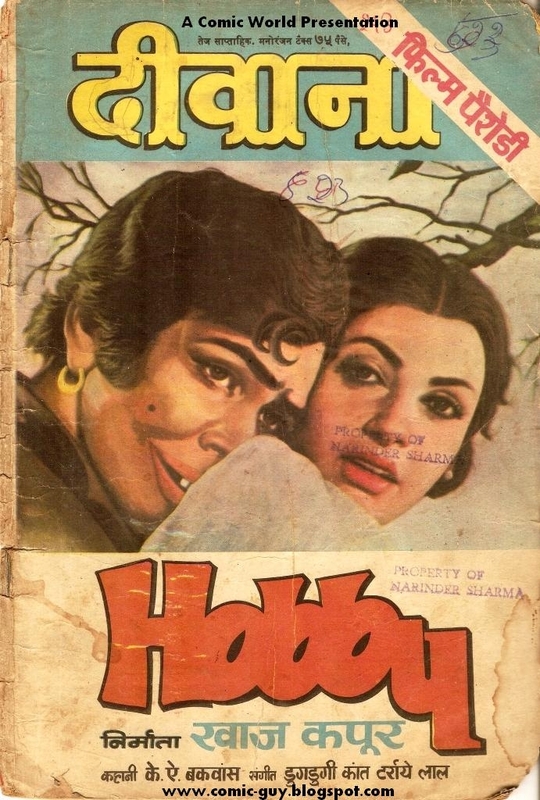 It's also unknow how many Deewana comics were published. 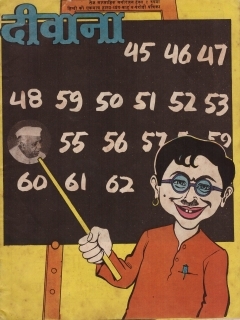 The numbering system is hard to understand, because the numbers are also written in Hindi language. 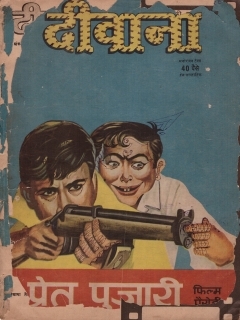 Today these comics are very hard to find. Even in India collectors pay high prices for single issues.